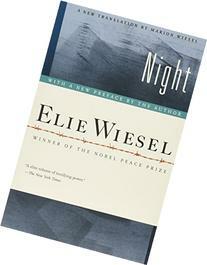 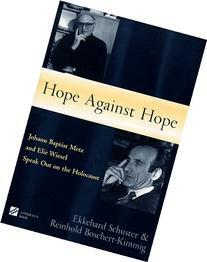 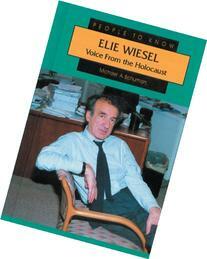 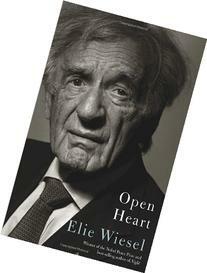 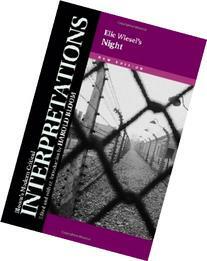 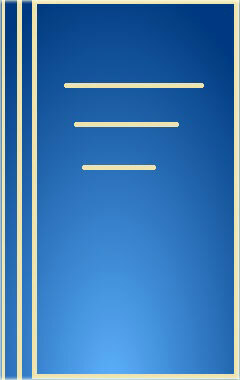 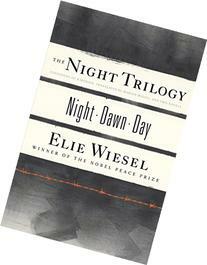 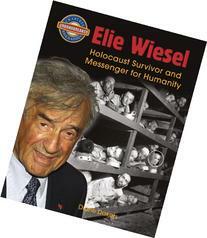 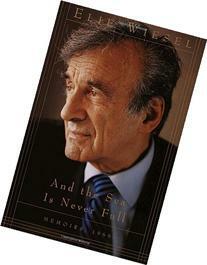 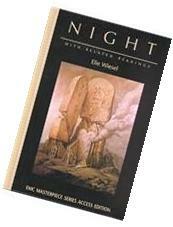 Eliezer "Elie" Wiesel KBE is a Jewish-American professor and political activist. 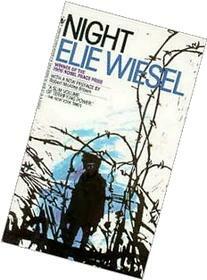 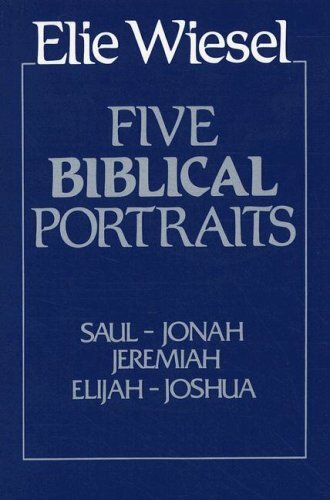 He is the author of 57 books, including Night, a work based on his experiences as a prisoner in the Auschwitz, Buna, and Buchenwald concentration camps. 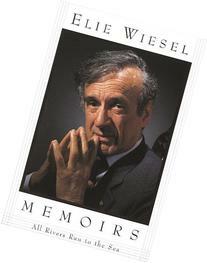 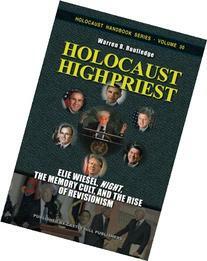 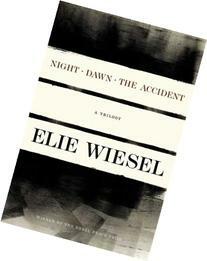 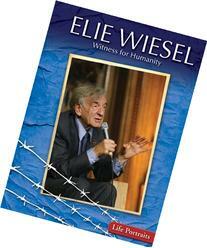 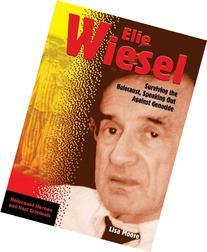 Wiesel is also the Advisory Board chairman of the newspaper Algemeiner Journal.